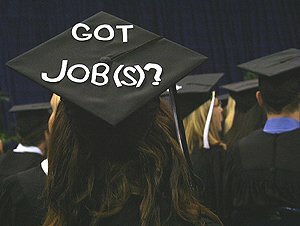 In lieu of making the student loan payments, Thomas College will also allow unemployed students to come back and take an unlimited number of classes for free for up to 2 years! Now you know that this deal comes with a catch. Thomas College is certainly not going to pay for someone to sit on a couch in their parent’s basement for a year, covered in cheese puffs and surrounded by empty pizza boxes while they play their favorite game on Nintendo Wii. I am guessing some parents may object to this as well! Apparently, the Guaranteed Job Placement Program (also known as G-Job) at Thomas College has been around since 1999. 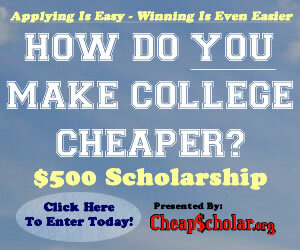 I know this information doesn’t necessarily fall along the CheapScholar.org theme of helping to make college affordable. However, going to a College or University that guarantees a job after graduation sure does make the educational investment/expense more inviting.